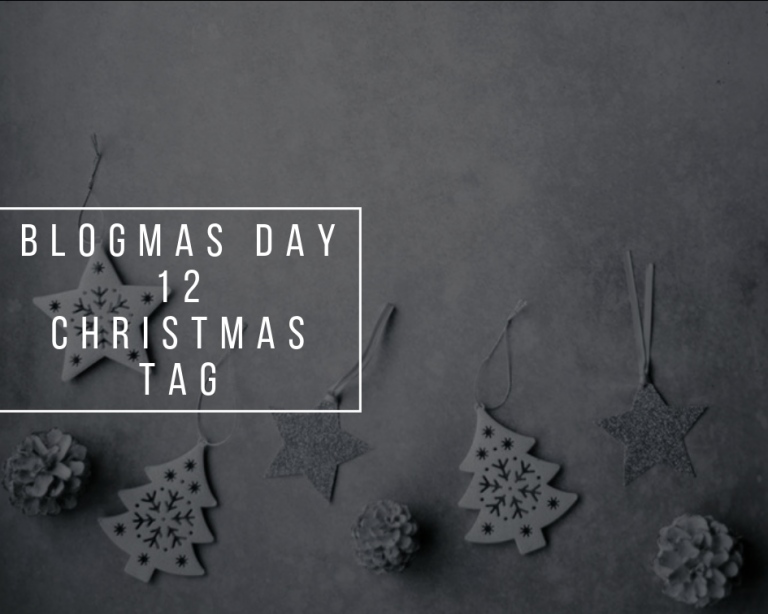 Day 12 of Blogmas brings us a Christmas Tag type of post, yey! 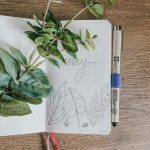 I found this tag here and I think it’s safe to say that you can take it and answer this question too. 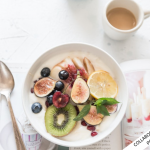 I don’t know about you, but I love to shop online most of the times. 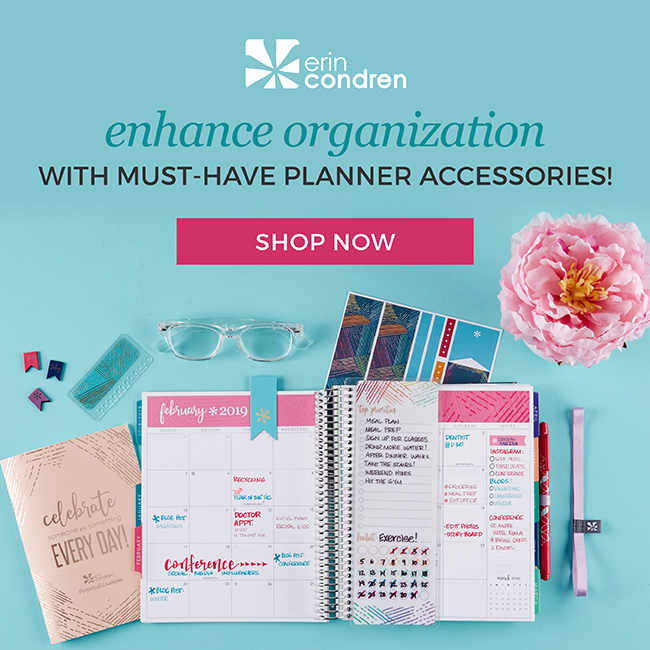 I feel like I have a great variety of clothes (and other things) to chose from without having to spend a lot of time in line at checkout. 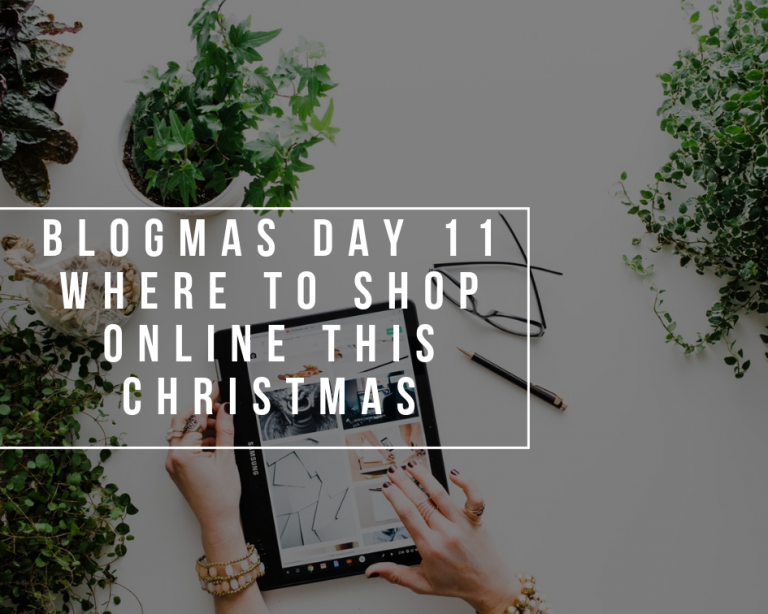 For Blogmas Day 11 I’ve decided to put together a list of shops that you can find online so you can find the perfect gift from the comfort of your own home. 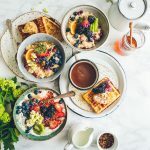 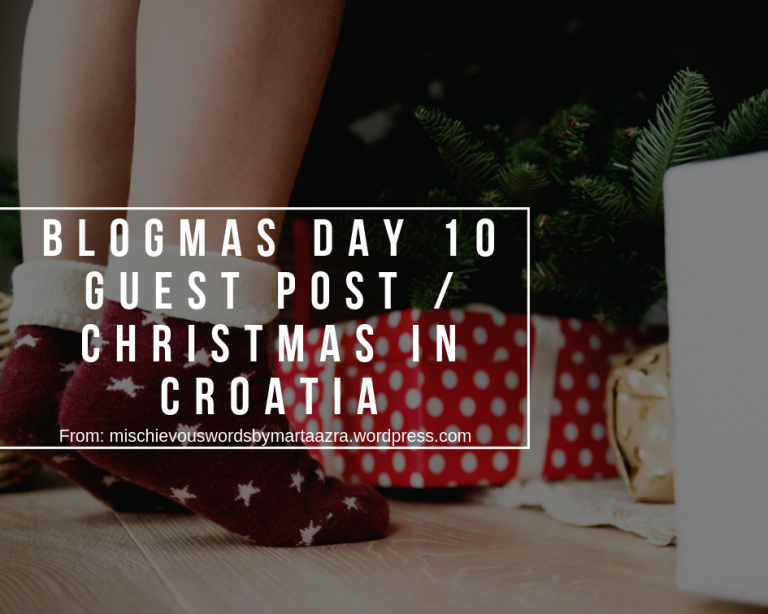 For Blogmas day 10, Marta from Mischievious Words By Marta Azra kindly accepted to share with you all how Christmas is spend in Croatia, so keep reading to find some interesting this about it and also see some amazing pictures that she kindly send me! 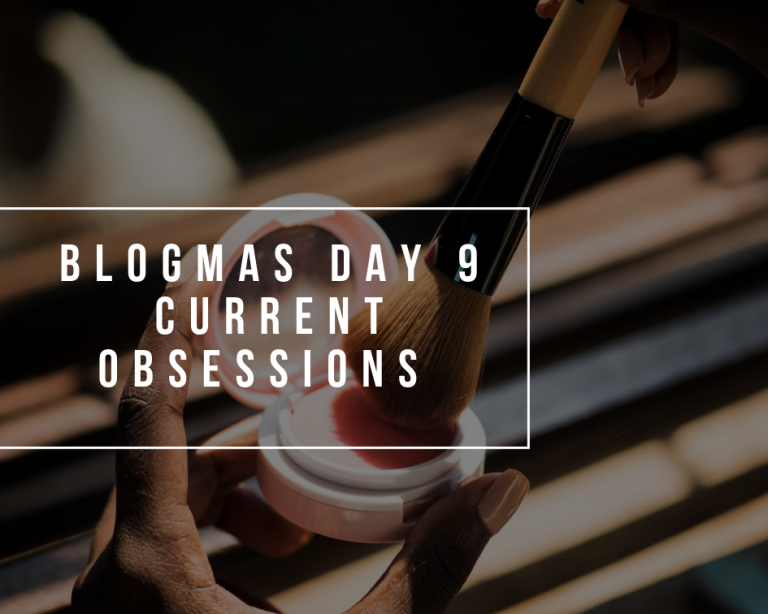 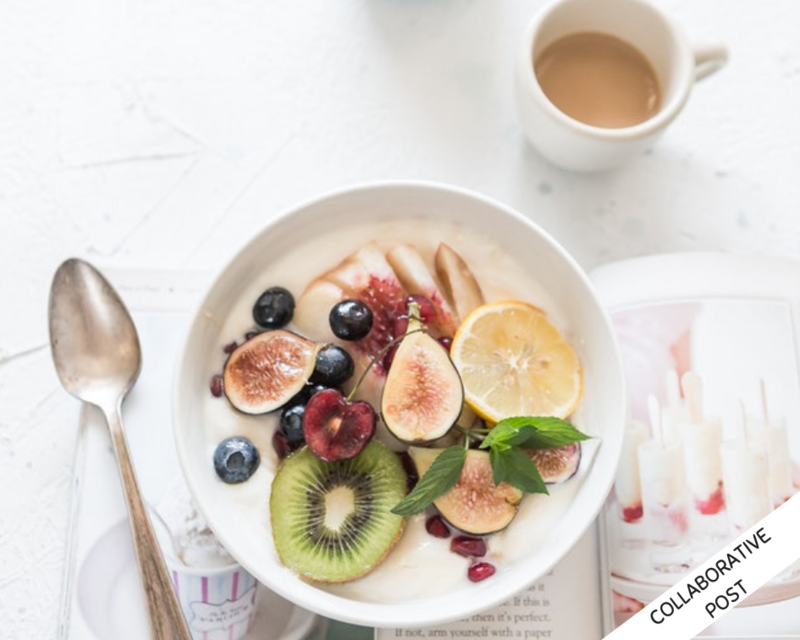 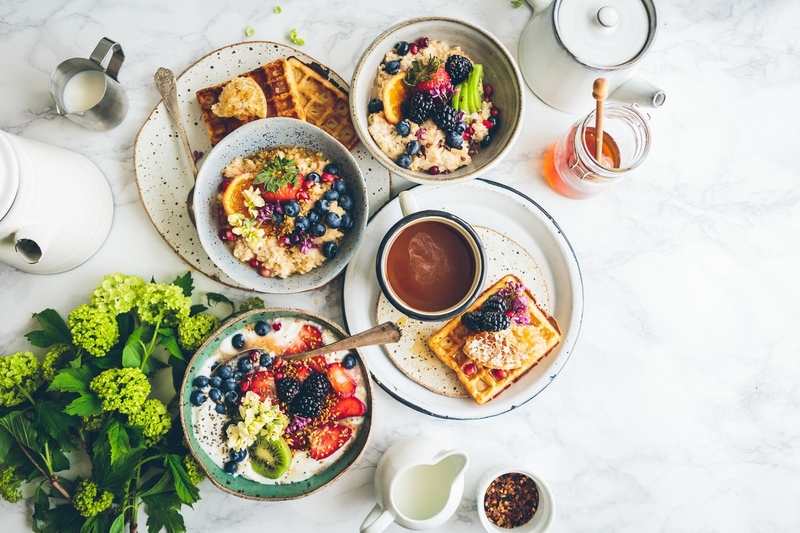 I love reading about people preferences so for Blogmas day 9 I have decided to share with you what are my current obsessions. 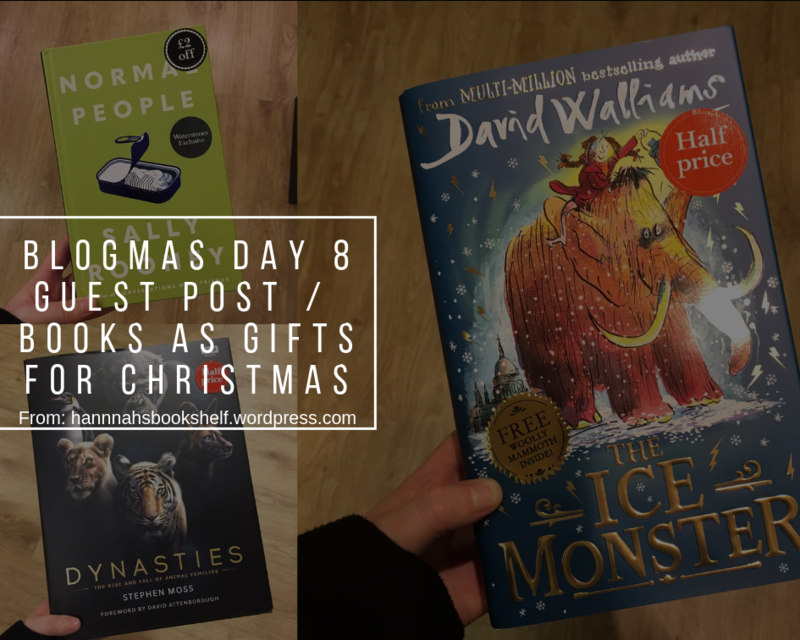 For Blogmas day 8 lovely Hannah from Hannah’s Bookshelf kindly made us some books recommendations so continue reading to find more about some awesome books you can give as a gift. ! 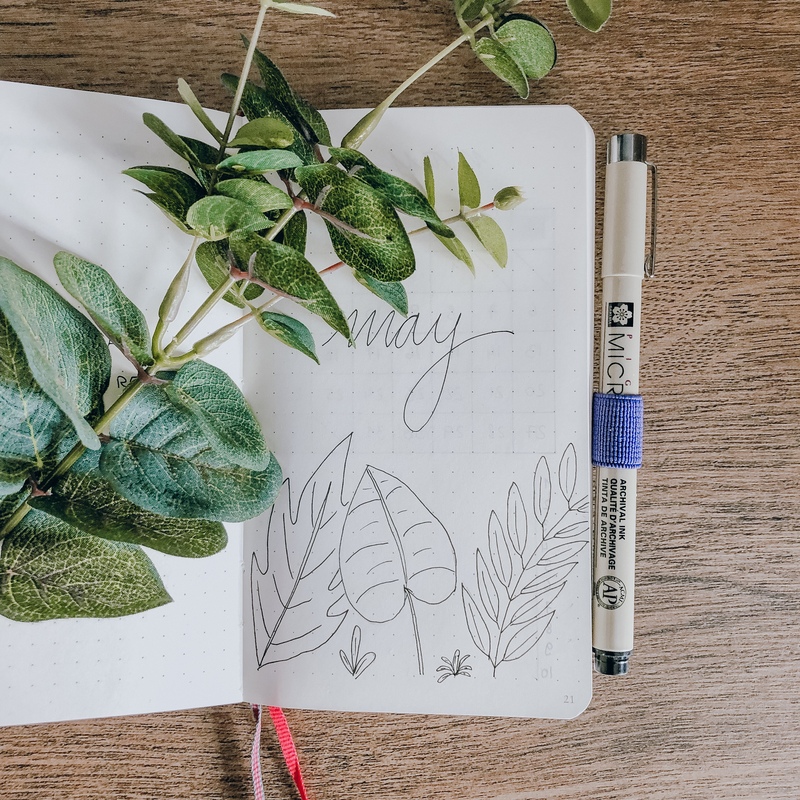 I love to read and for a while now, I’ve decided to ditch the fiction and romance books a bit and buy some books that will help me change my way of thinking and that might even help improving my life. 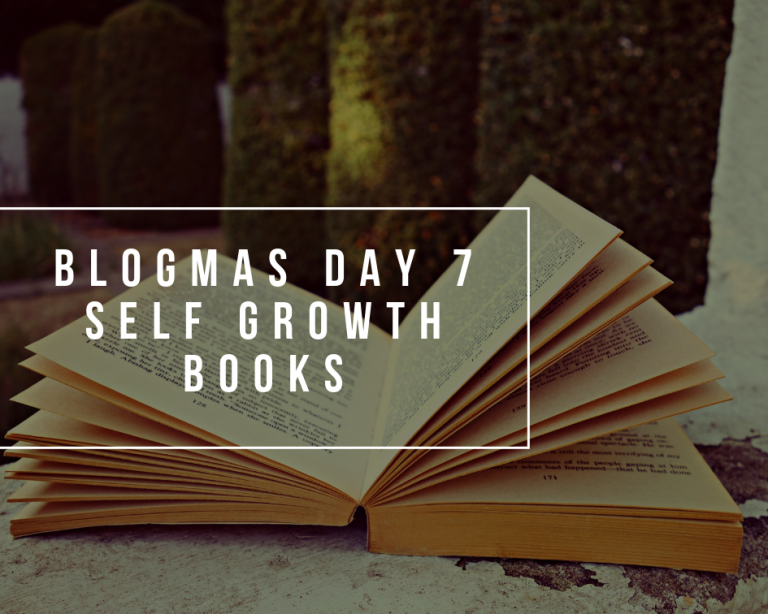 With that being said, for Blogmas day 7 I’ve decided to share with you all 7 books that I think we all should read and take notes at least once.